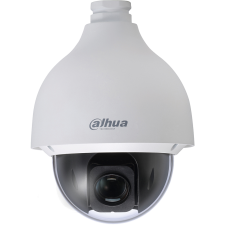 Dahua’s Mobile series of cameras offers high-resolution video and cutting-edge technology in a compact and accessible package. 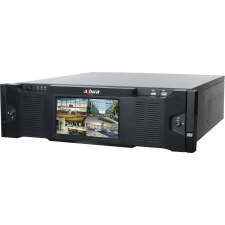 The cameras feature H.265 video compression, reducing bandwidth and storage requirements without sacrificing video quality. 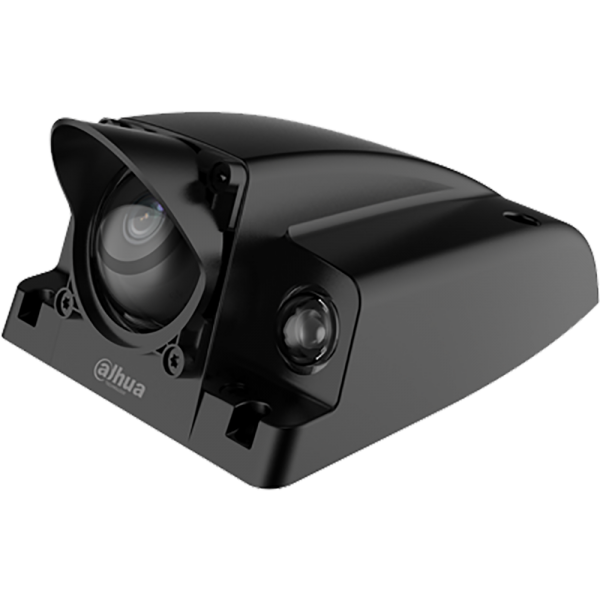 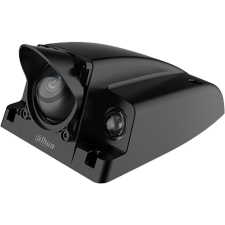 The camera series incorporates True Wide Dynamic Range, Smart IR, Starlight technology and the Intelligent Video Analysis, features typically found on high-end surveillance systems. This series provides a rugged enclosure rated to IP67 Ingress Protection to protect your security investment.